The weather has been oppressive lately with temps close to 100 degrees for the past two weeks. We've had a few scattered showers during that time which has made it a little more tolerable. Other than my usual weekly lawn mowing and weed eater duties, not much to talk about. I've put off a few projects in the garden for now until it cools off a little. In the plans are a new patio area in the front yard which will go under the Nellie Stevens holly I recently limbed up to a tree form. 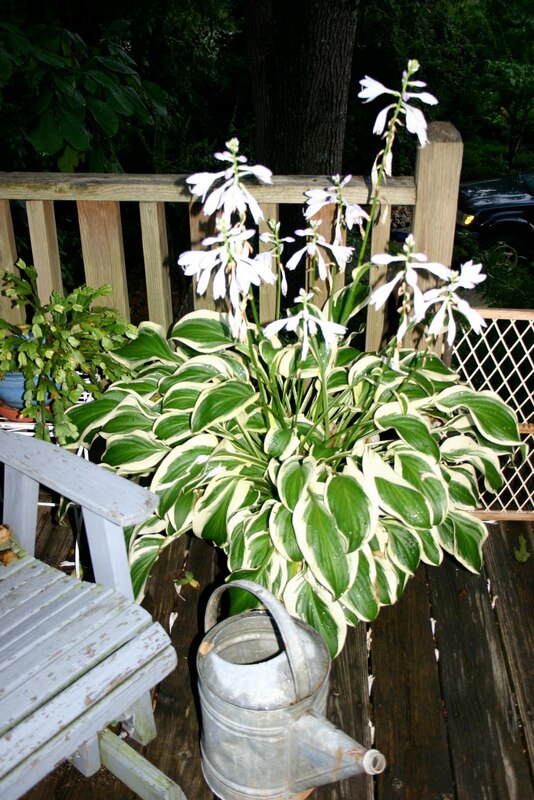 I have a bench and a fountain vase I want to incorporate in the plan. 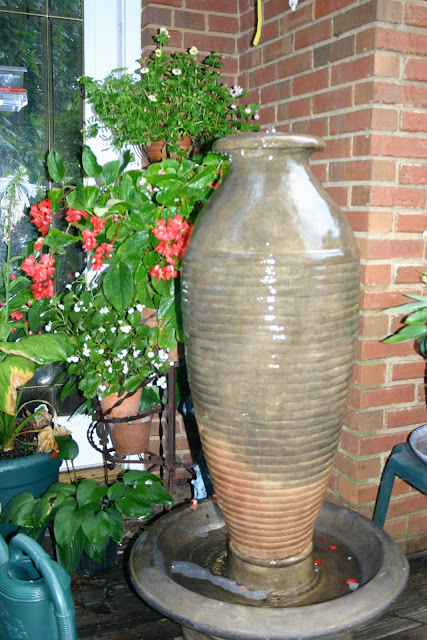 This is the vase fountain which will go on the new patio. Recently I purchased a coleus at a local nursery I had never seen. They did not know the name and it was the last one in the shop. I think it is quite spectacular! A favorite ornamental grass with one of the garden benches and a whimsical yard bird. 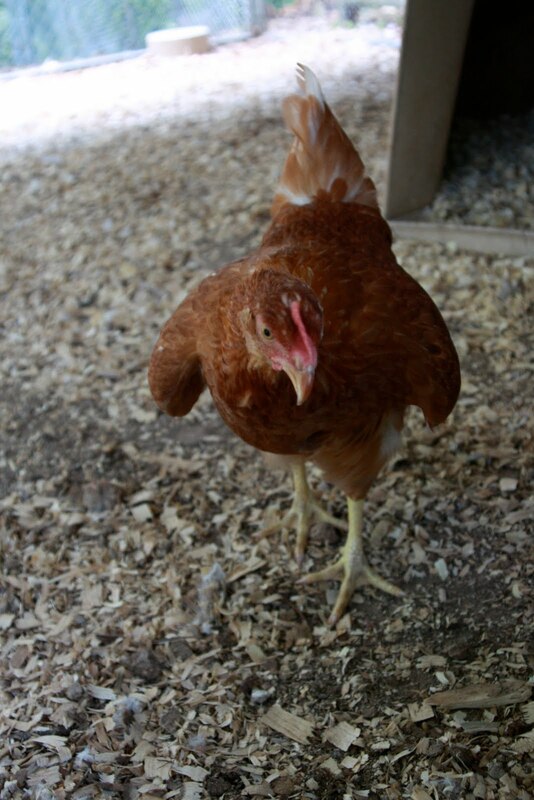 I thought I would share a few pictures of my daughter's pet goats and chickens. This is Thelma and Louise. 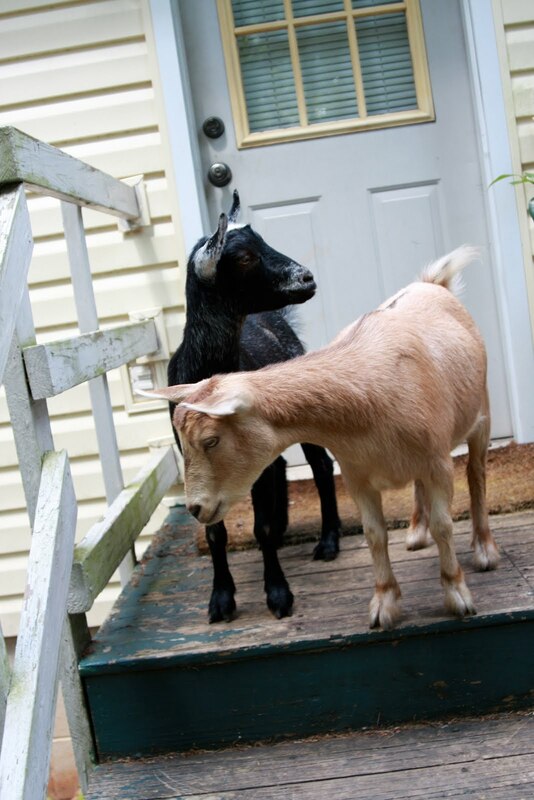 dwarf pigmy goats who had escaped from the pen but waited patiently on the back porch. "It's hot out here, we want to come inside"